Twenty-six percent of Orange County's 77,224 registered voters participated in this year's election, a 10 percent increase since 1999, the last municipal election year. 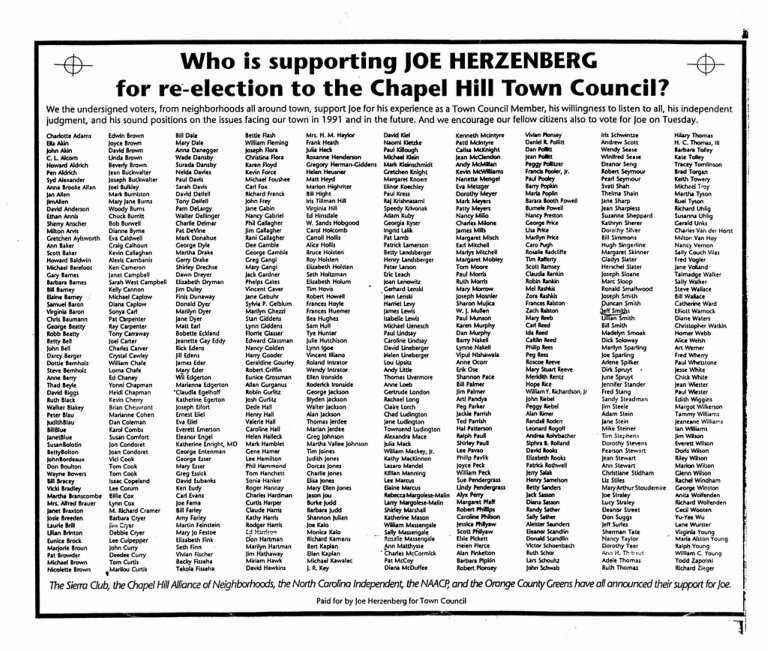 Joe Herzenberg, a former member of the Chapel Hill Town Council, said he is "an addicted voter" and that he couldn't recall ever missing an election. 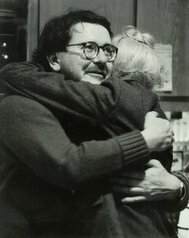 "(Voting) is what our country's all about," Herzenberg said. 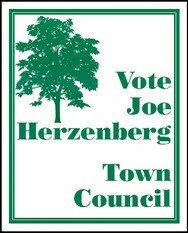 But Herzenberg said that in many years of participating in local elections, he has been frustrated by a lack of student votes. 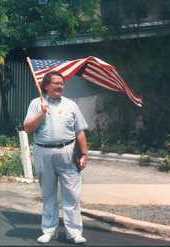 He said that if every resident of Teague Residence Hall voted for one candidate, that candidate would probably win.